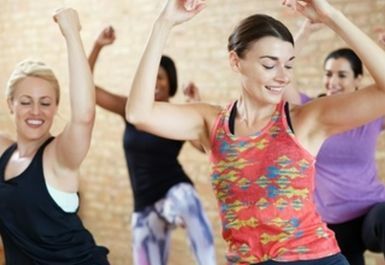 Marina Studios in Brighton offers a range of fitness and dance classes. As well as this the facility offers a great social area and 3 Oak Wooden sprung floor and mirrored dance studios. 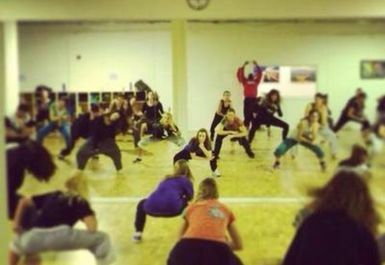 Marina studios is also the home of Hip Hop dance school and School of Theatre Excellence. If you fancy trying a new way of getting in shape, get yourself down to Marina Studios where their friendly team will ensure you have had a great workout! Marina Studios is located at Brightons Waterfront, just off Marina Way.